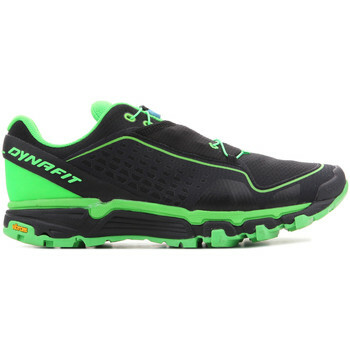 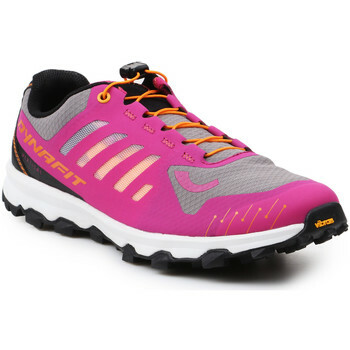 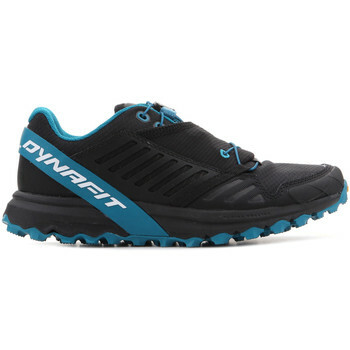 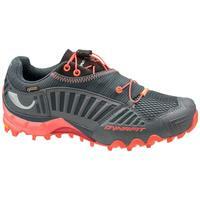 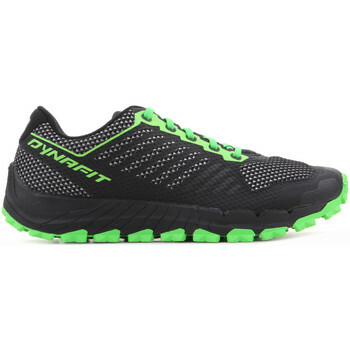 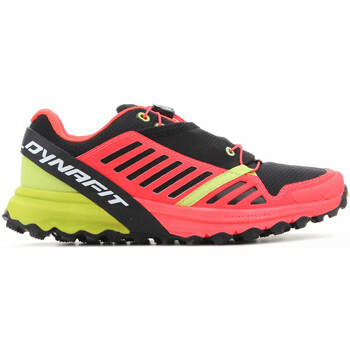 DYNAFIT Shoes, Bags, Clothes, Accessories, - DYNAFIT - Free delivery with Spartoo UK ! 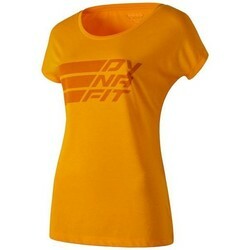 Tech Merino M L/s Tee..
React 2 Dst M 2/1 Shorts..
Alpine S-tech S/s Tee W..
Transalper 2 Dst W Shorts.. Compound Dri-rel Co W S/s Tee..
Alpine Pro M 2/1 Shorts..
Baltoro Co W S/s Tee..
Spodnie 70910-0981 Tlt 2 Dst..